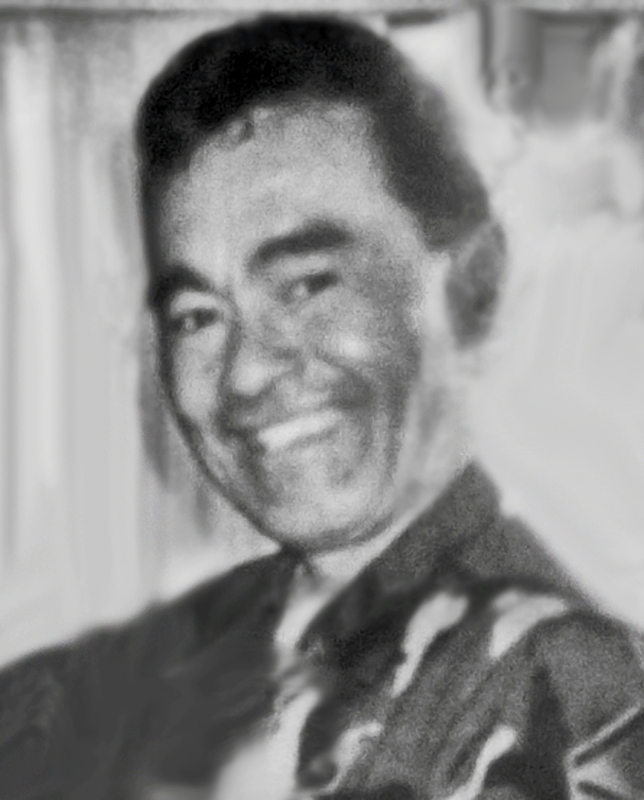 DAVID BONIFACE PAAHANA, SR. 80, of Waipahu went home to the Lord Nov. 2, 2017 in Waipahu. He was born on Maui. David was an aircraft mechanic in the Hawaii Air National Guard at Hickam Air Force Base. He retired as Senior Master Sergeant 154 Squadron after 40 years of service. Survived by wife Brenda (Rivera) Sons David, Jr (Darlene) Paahana, Steven Paahana and Sonny (Nani) Clifton, daughter Sherry Clifton (Cris Caughill) Kimberly Chun and Roxane Hernandez, 9 grandchildren & 6 great- grandchildren; Brothers Donald (Mary) Paahana & Dennis (Gina) Paahana; Sisters Patsy Tolentino and Marilyn (Ron) Cozo along with many nieces & nephews. Mass 10 am, Tuesday Nov. 28, 2017 at St. Joseph Church of Waipahu, followed by a Life Celebration at 5:30pm Mililani Mauka Chapel, Tuesday Nov. 28, 2017.